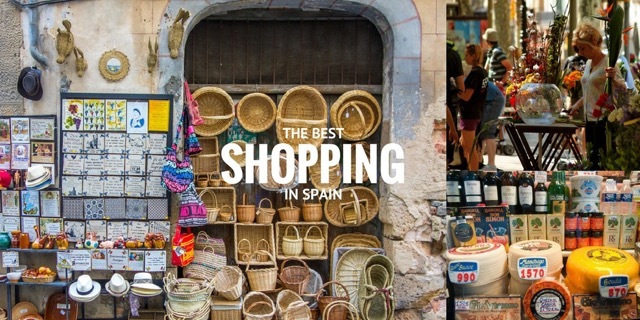 It’s easy to observe the seasons on your plate in Spain because all the market stall holders, greengrocers, chefs and home cooks buy seasonal vegetables that are not only tastier but cheaper too! 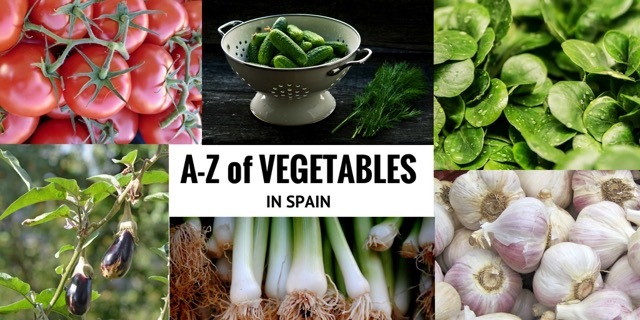 If you want to order the best of Spain’s seasonal vegetable dishes when travelling in Spain, here is our guide to what’s in season when. 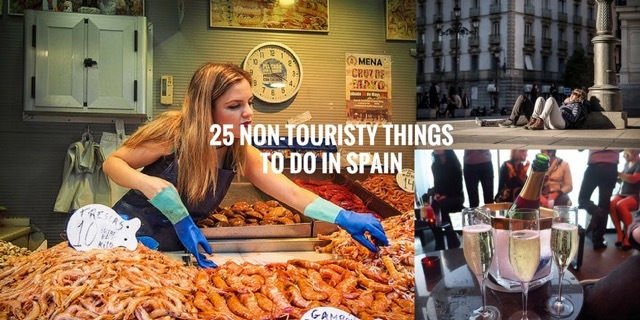 Spain is always listed as the home of amazing restaurants and the world’s top chefs but it can pose a challenge for vegetarian & vegan travelers. Here at Totally Spain, we’ve been planning customised trips around Spain & Portugal since 2000 and we have catered for many clients with special dietary requirements for lifestyle, health and religious reasons. 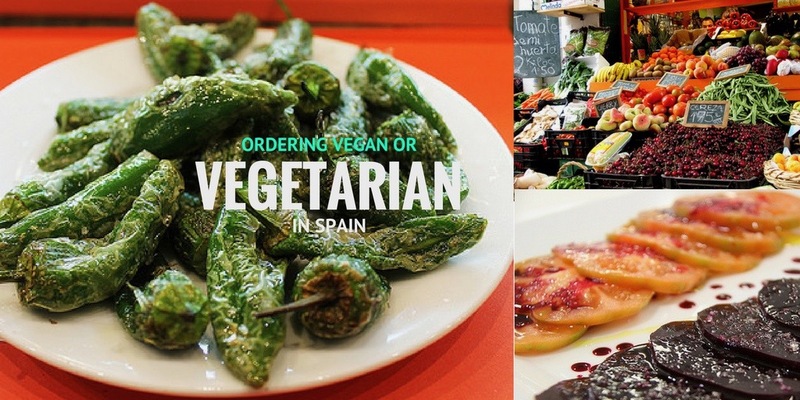 Here, in the latest in our series of Totally Spain Guides, we are happy to present our advice on what & where to eat & how to order as a vegetarian and vegan in Spain.